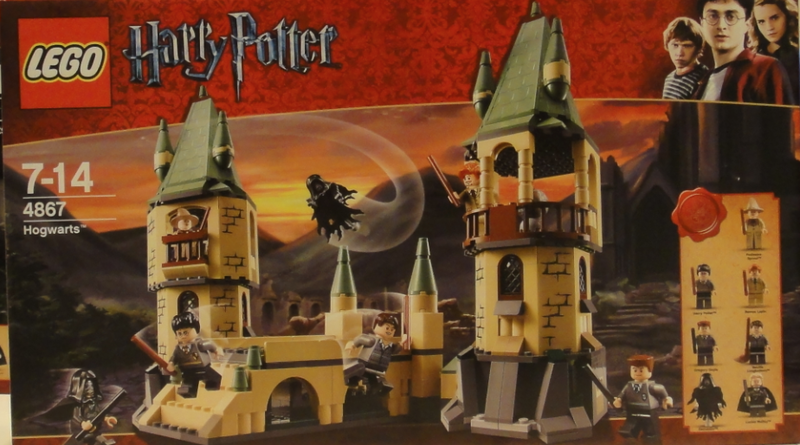 LEGO will be releasing three new Harry Potter sets in August to accompany the final film, and we now have our first look at one of the three sets below thanks to Eurobricks. The set will include seven mini-figures: a Dementor, Harry Potter, Remus Lupin, Gregory Goyle, Lucius Malfoy, Neville Longbottom, and Professor Sprout. 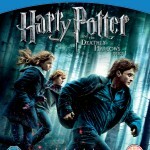 Below you’ll find the box art for both the Blu-ray (combo pack) and 2-disc DVD editions of Harry Potter and the Deathly Hallows: Part 1, out April 11. 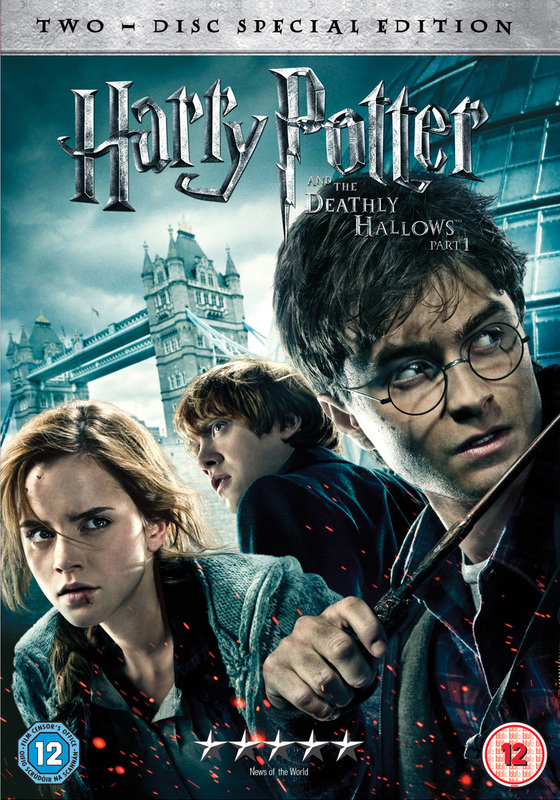 In an interview with the Los Angeles Times, animator Ben Hibon spoke about the inspiration behind and the creation of the gorgeous animated sequence in Harry Potter and the Deathly Hallows: Part 1. 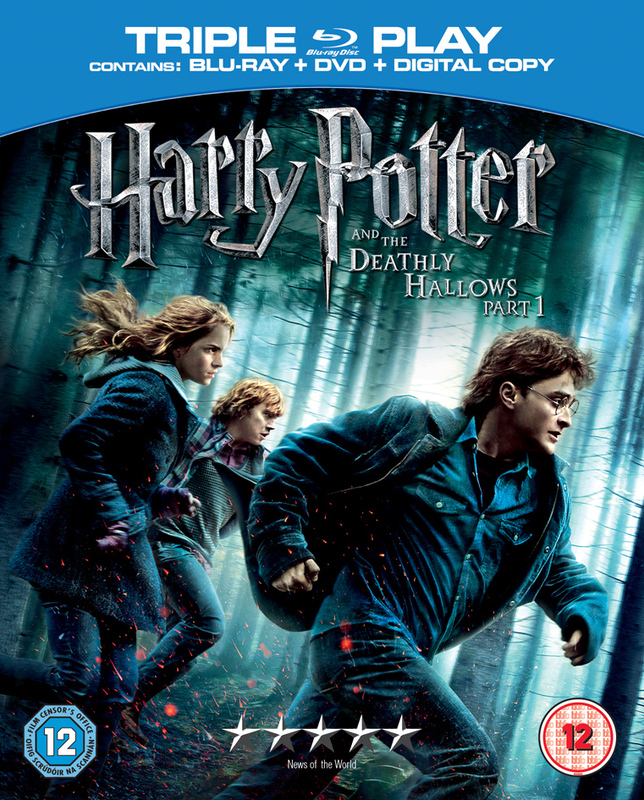 In the film, the animated sequence provides the visual accompaniment to Hermione’s narration of The Tale of the Three Brothers (the story inspired by the three Deathly Hallows). 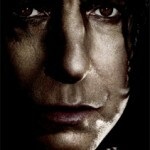 You can read the full interview and discover more about the sequence by clicking here. 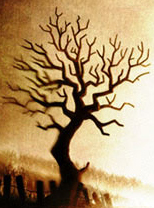 Additionally, you can see a plethora of concept art from the sequence by artist Alexis Liddell at this link. 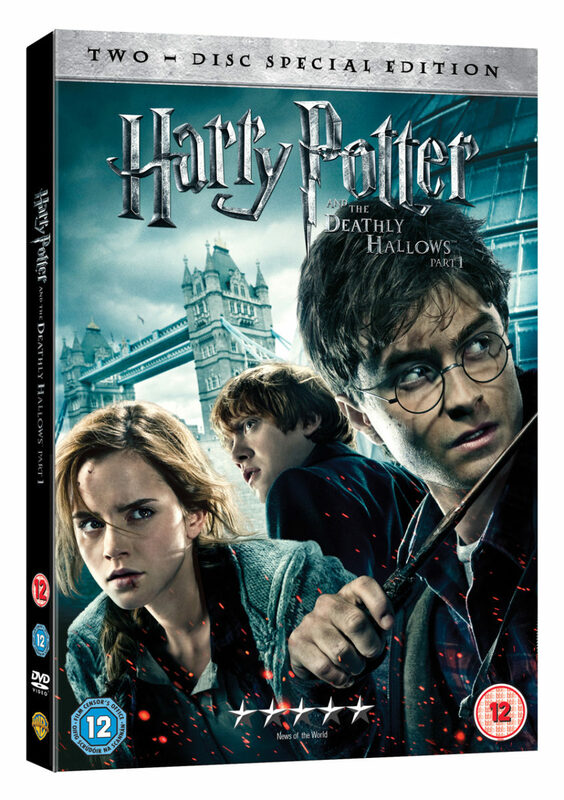 Harry Potter and the Deathly Hallows: Part 1 will be available on Blu-ray Combo Pack, DVD and digital download come April 15. 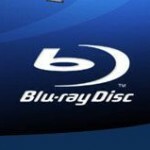 The film will be available on Blu-ray Combo Pack, “featuring a hi-definition, a standard definition, and a digital copy of the film” for $35.99 and as a single DVD “in widescreen format” for $28.98. 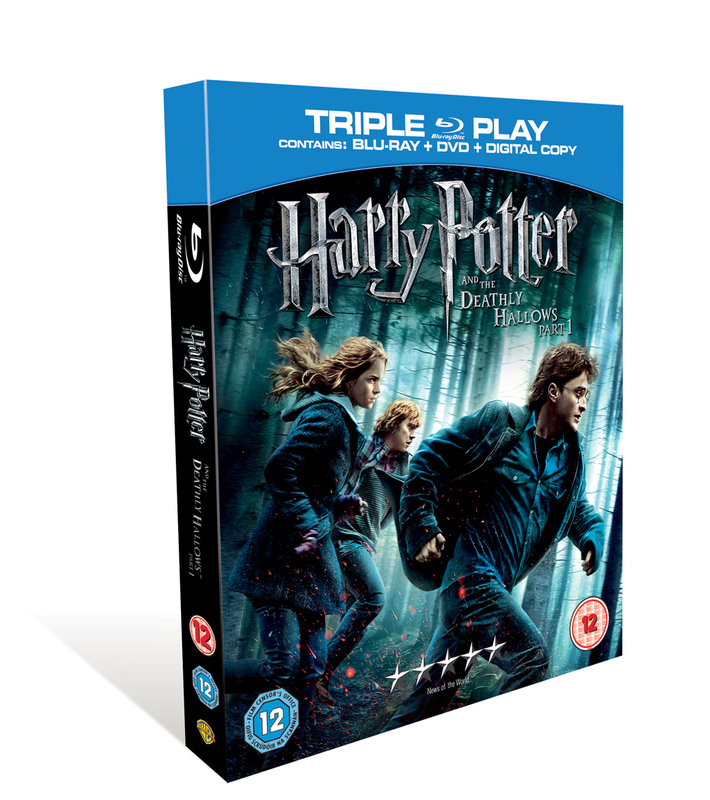 Among the special features included in the combo pack is a first-look at Deathly Hallows: Part 2 which hits cinemas in July. 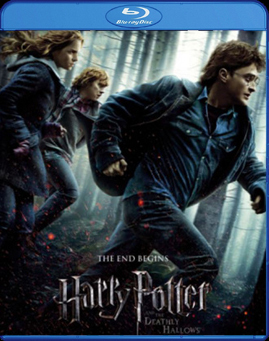 You can read more about the special features at the official press release and see what deleted scenes will be included by clicking here. 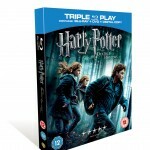 Harry Potter and the Deathly Hallows: Part 1 will be released on Blu-ray and DVD on April 11 of this year. 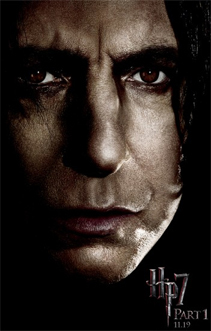 Additionally, the BBFC is reporting that the home video release will include nearly one hour of new material (including deleted scenes and featurettes). Other behind-the-scenes features include a number of “focus points”, which you can read about at this link. 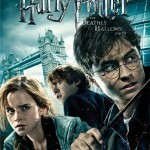 There will also be a first-look at Deathly Hallows: Part 2 among the extra material.